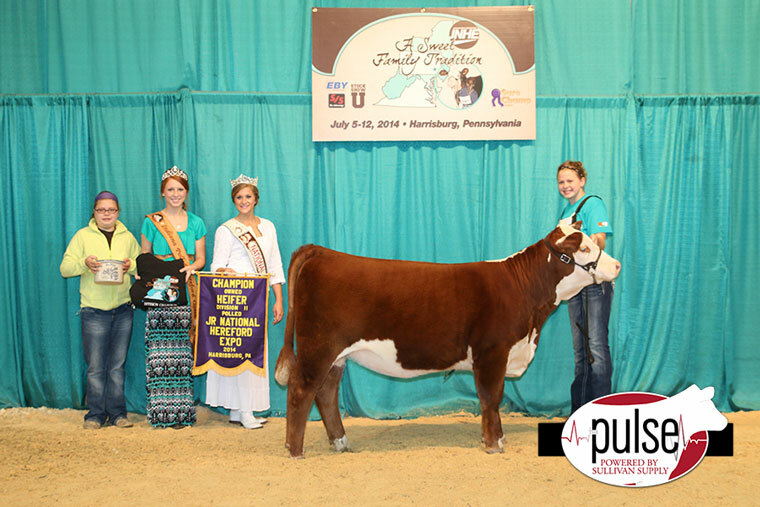 Be sure to wish American Junior Simmental Association President Jessica Smith a very Happy 19th Birthday! 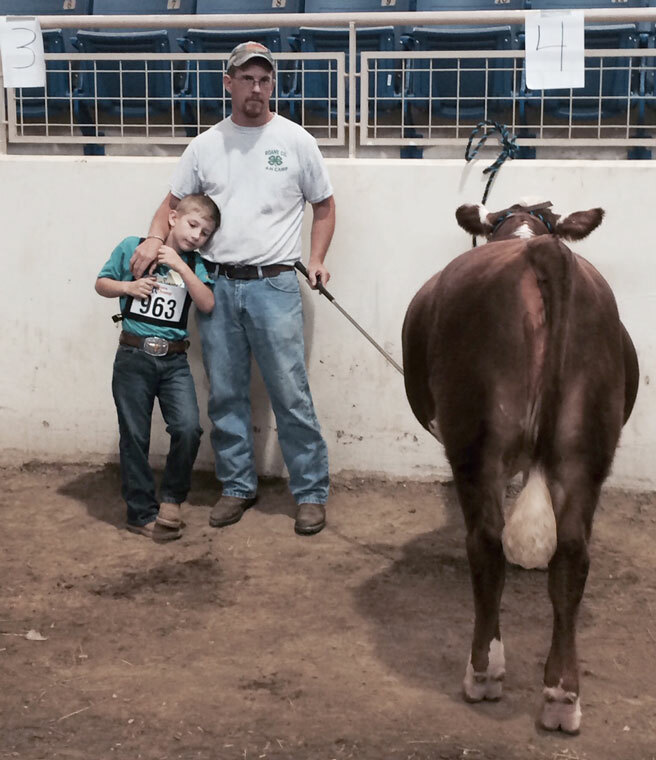 Jeb Painter, WV is resting on his Dad waiting to go into the ring. Submitted by Guest Blogger; the Jensen family! 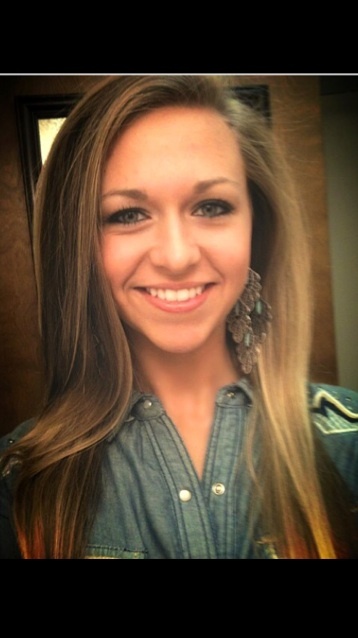 Congratulations to Trinity Pedersen of Terrel, TX! 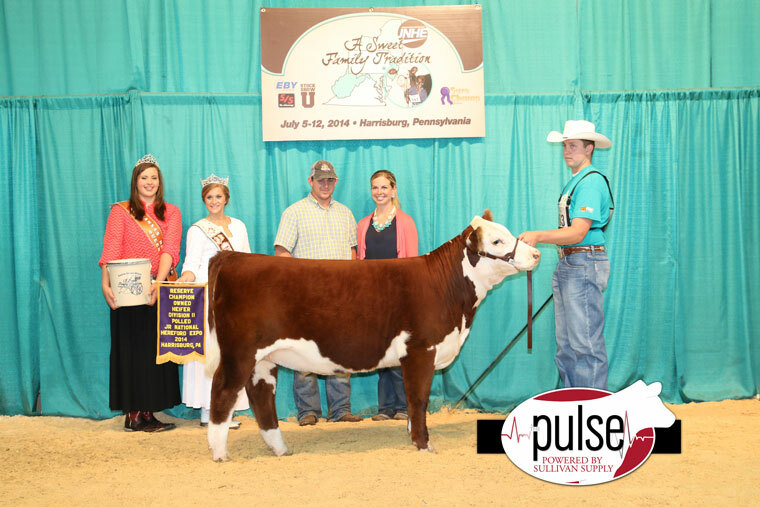 Congratulations to William Shaffer of Carthage, MO! 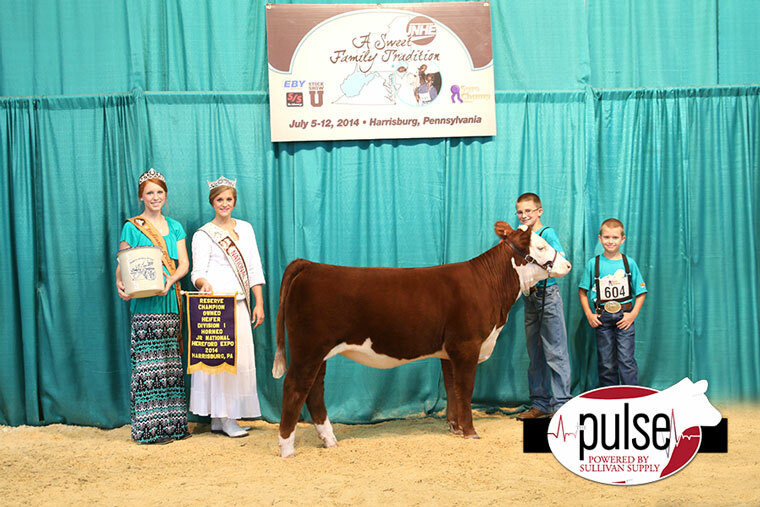 Congratulations to Kassidy Oliger of Hagerstown, IN! 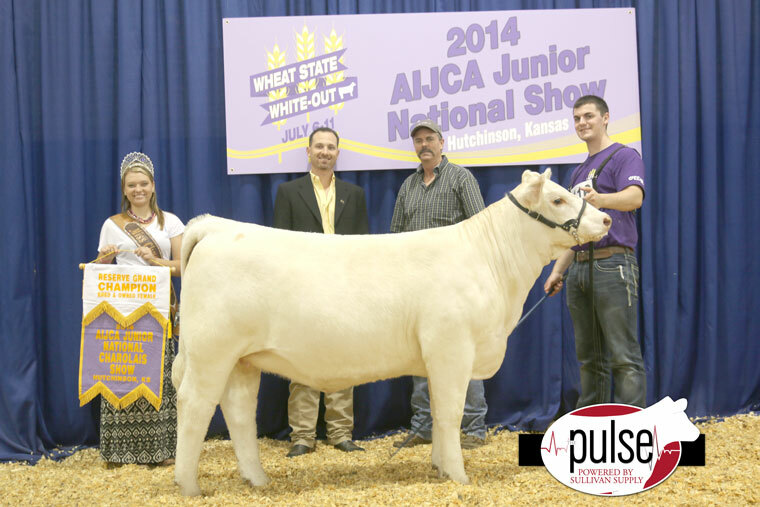 Congratulations to Brady, Ben, and Brook Jensen of Courtland, KS! 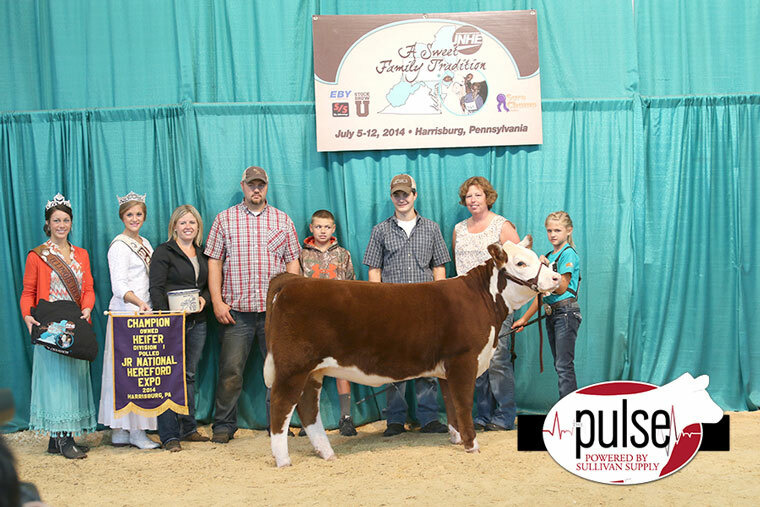 Congratulations to Mary Kline of Leroy, IL! 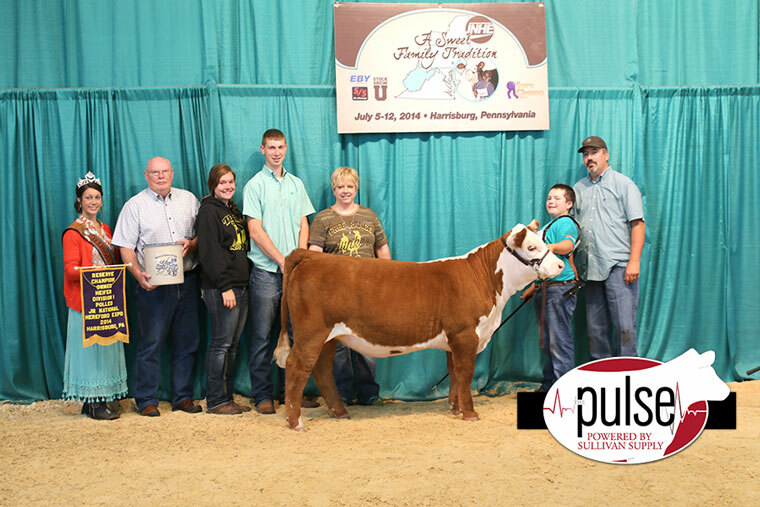 Congratulations to Luke and Chase Harker of Hope, IN! 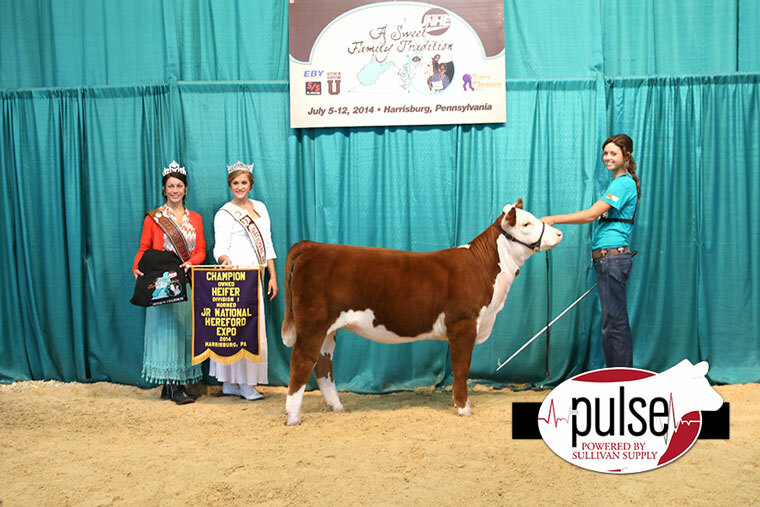 Congratulations to Kaylie Shelton of Frederick, MD! 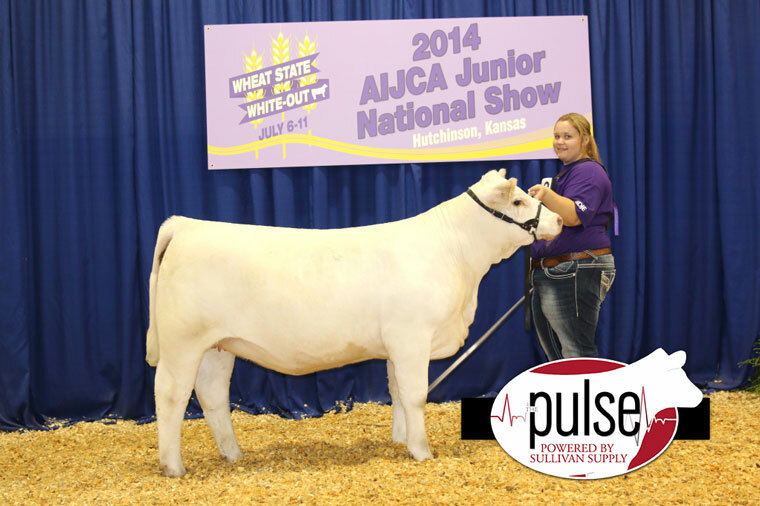 Congratulations to Jess Hawk of Earlville, IL!